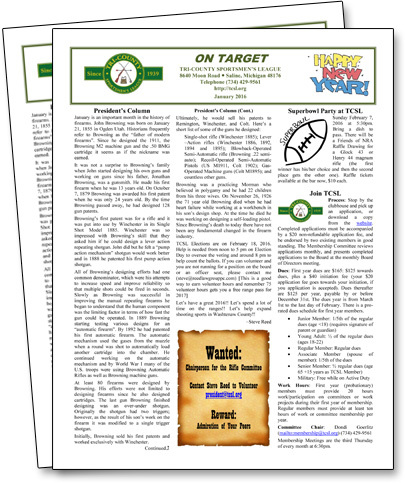 Our monthly newsletter On Target is a great way to keep up with what’s happening at Tri-County. 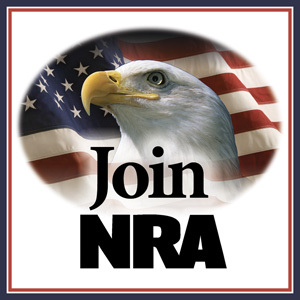 If you would like to receive the newsletter by email, sign up here! If you would like to advertise in On Target, we have affordable rates and a reach of over 700 members.